Big Idea reimagines the web presence for chic, luxury property Hotel Indigo, indigoeastend.com, located on Long Island’s East End. The design utilizes today’s online best practices in order to give a mobile-friendly, content-rich user experience. The website features a responsive design on a WordPress back-end. 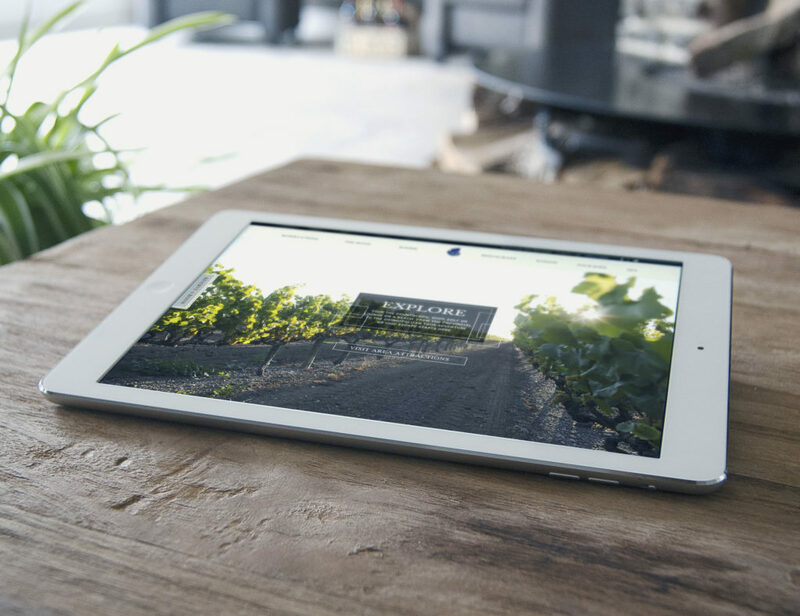 The scrolling parallax homepage highlights many aspects of the property and provides an interactive experience. The website design will dynamically adjust to the range of screen sizes and diversity of platforms available today including desktops, tablets and phones. This scrolling home page element allows type and images to move in separate layers which provides a more dynamic experience. Visit IndigoEastEnd.com to explore the new design. Hotel Indigo East End is a chic, boutique property located in Riverhead, on Long Island, at the crossroads of The North Fork and The Hamptons. The hotel offers 100 luxuriously designed guest rooms which allows guests to unwind and enjoy the very best the area has to offer.